The major telecommunications contender was founded in 1995 by Sunil Bharti Mittal. The company operates in several countries across south Asia, Africa and the Channel Islands and ranks as one of the largest telecom operators in the world, boasting some 230.8 million subscribers worldwide. As well as offering fixed and mobile telephony in India, the New Delhi-based company also provides broadband and subscription television services via its subsidiary Airtel Africa TV. 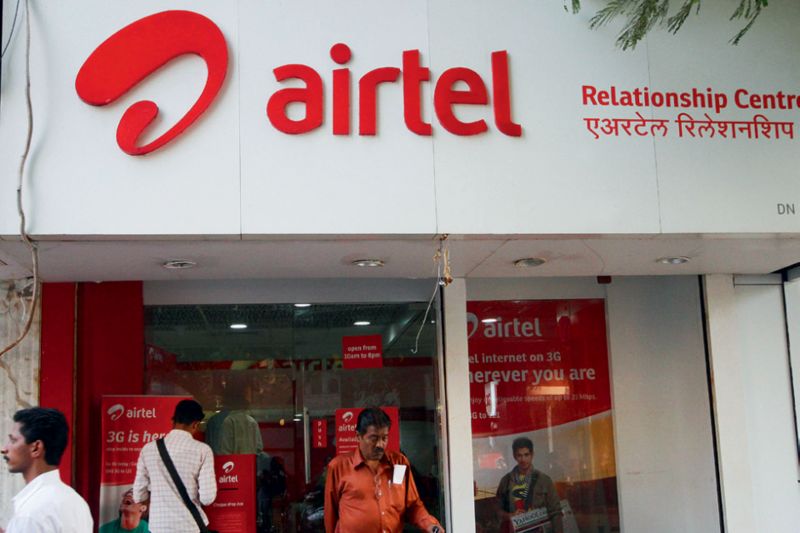 Last year, Bharti Airtel acquired a 100 percent stake in Telecom Seychelles, a move that has seen the company expand further within the African market.